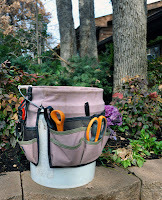 There is no reason that highly functional buckets shouldn't look attractive. As a matter of fact, we tend to enjoy something more when it's appealing to our eyes. 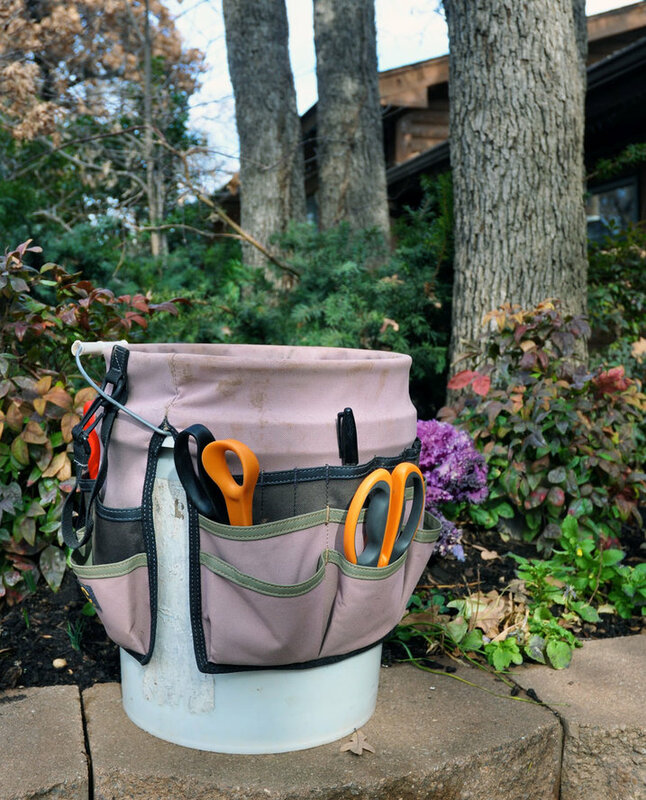 So, if you happen to run out of weekend project ideas, these are some decorative bucket ideas that may catch your interest and act as a good time-filler in your spare time. 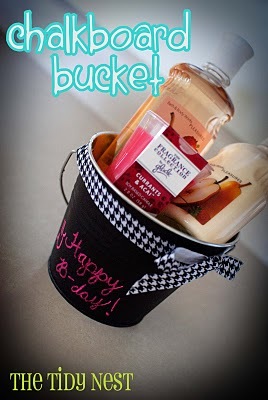 The Tidy Nest had this idea to buy a low cost tin pail, sprayed it with chalkboard paint, wrote something on it and sweetened it with a ribbon before filling it with gifts. 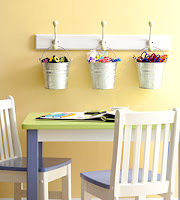 Why not copy this idea with your own touch? 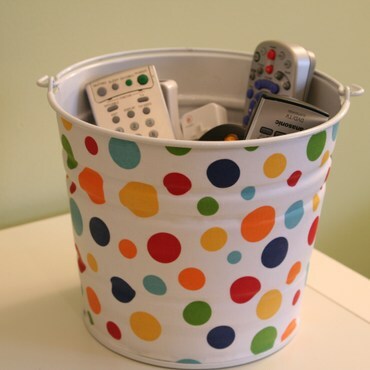 Decorate your bucket and dump the many remote controls you have at home. This way you won't have to always try to find where one specific remote control is. That is of course if you put the remote control back to the bucket. 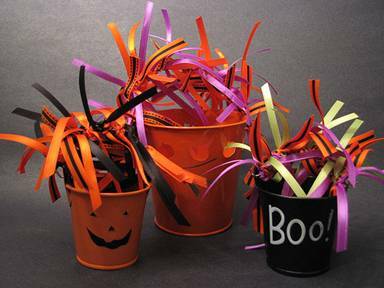 :-) If you don't feel like decorating the bucket yourself, the Vittles Vaults are nice ready-made decorative buckets to use. The breadedEscalope designed this super cute toys bucket rack. 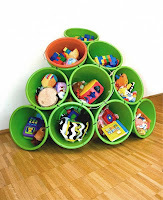 Perhaps an idea to make a similar thing with your buckets at home? Killer B. Designs has this genius idea to make a great use of used buckets! 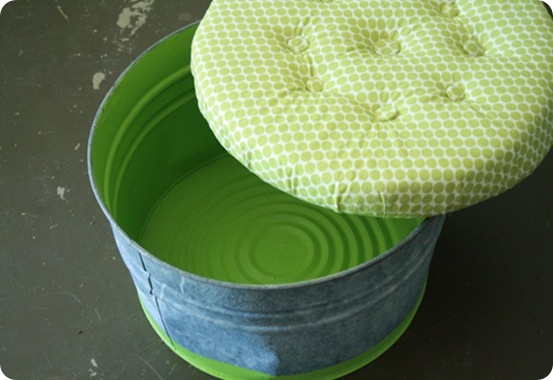 Isn't the Ottoman looking absolutely gorgeous? 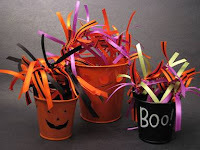 Pails are easy to find and also low cost. The projects above should cost you almost nothing and you'll feel like you've achieved so much when it's completed. 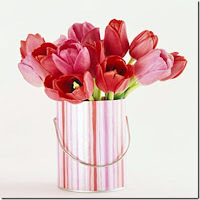 So why not give it a try?